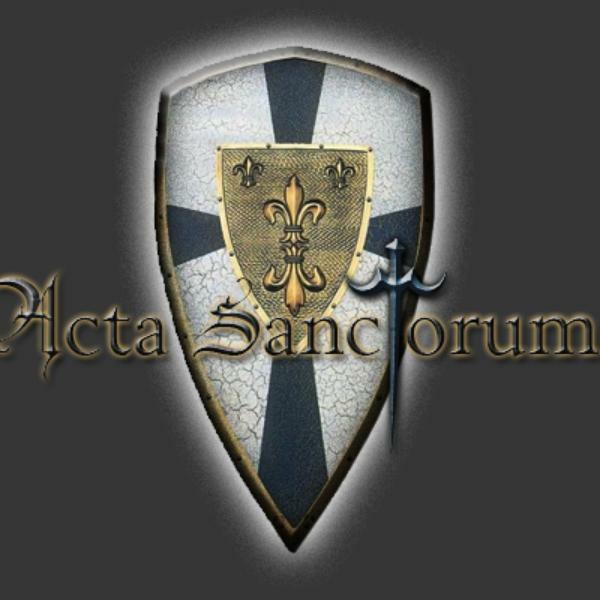 If you liked this show, you should follow Acta Sanctorum Guild. Conversations about the shows, guildmember shout-outs, thanks to contributors we've had already, and tips on starting your Hunter class character. Upcoming show plans - Noblegarden, Palidan class, Rogue class.